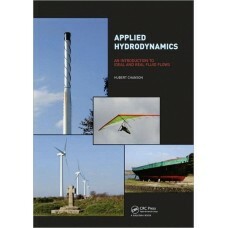 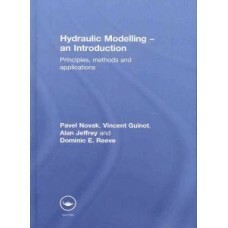 Fluid dynamics is the engineering science dealing with forces and energies generated by fluids in mo.. 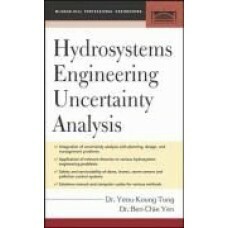 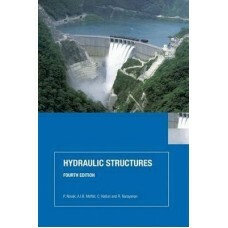 This thorough update of a well-established textbook covers a core subject taught on every civil engi..
Salinity affects 10 to 16% of all irrigated lands while the annual rate of land loss due to waterlog..
"Elementary Hydraulics" is written for the undergraduate level and contains material to appeal to a .. 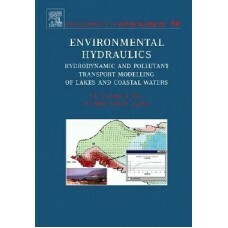 Hydraulic power has been used for hundreds of years for everything from sawmills to steam generators..
Hydrodynamic and pollutant transport models are useful tools for evaluating remediation options for .. 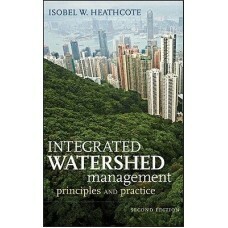 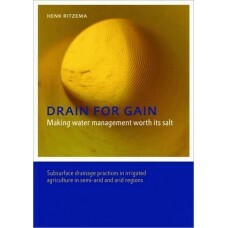 Carefully designed to balance coverage of theoretical and practical principles, Fundamentals of Wate..
Increasing demand for water, higher standards of living, depletion of resources of acceptable qualit..
Now includes Worked Examples for lectutrers in a companion pdf! 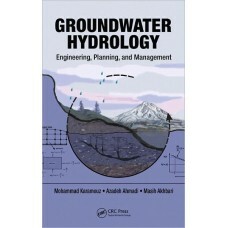 The fourth edition of this volume..
Failure of hydrosystems, such as dams, levees, storm sewers, or pollution control systems, pose thre..
An integrated framework for water resources management It has been said that "water is the next o.. 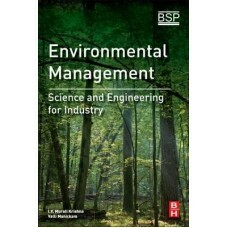 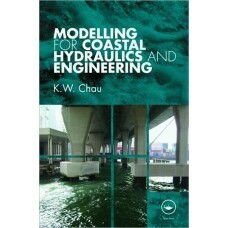 This book is based on the author's 34 years of experience as a teacher/researcher of coastal enginee..